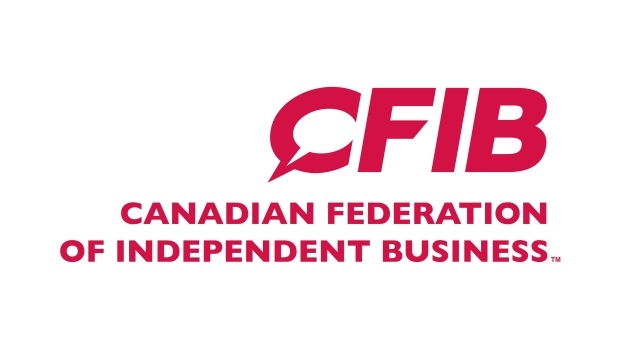 Bodyworks is pleased to announce that we have now achieved OEM Certification for Ford Canada. 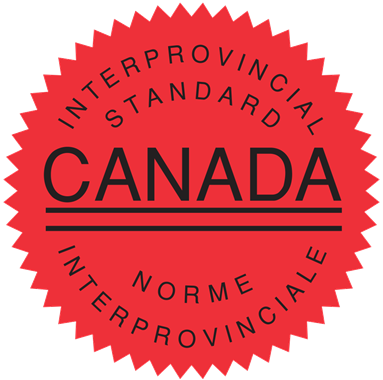 We are also OEM certified by Fiat Chrysler Automobiles, Nissan Canada, Kia Canada and Certified Collision Care. 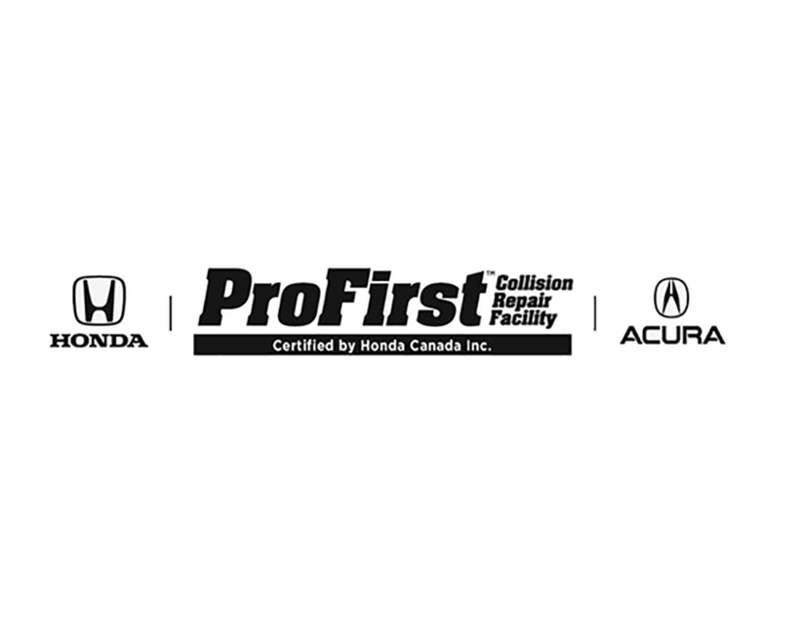 In addition to this, we are also a ProFirst Collision Repair Facility Certified by Honda Canada Inc. These Qualifications are part of our continuing efforts to provide our customers with the best possible repairs and service. 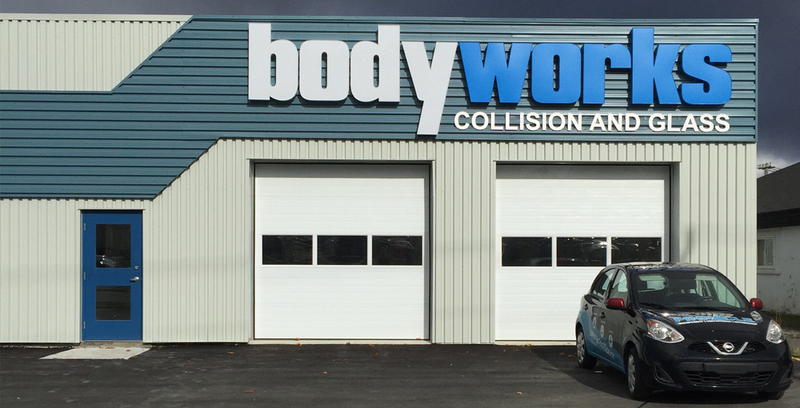 Bodyworks is locally owned and operated and has proudly offered the people of Newfoundland and Labrador superior automotive repair since 1990. 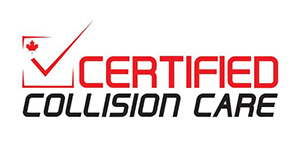 Offering many services from collision repairs to windshield replacement, we service all makes and models and give a limited lifetime warranty on all our work. Our staff is dedicated to you, and strives for excellence in both repairs and customer service. 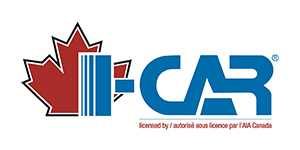 Bodywork is an ICAR Gold Class Certified shop, which means our technicians have met the training requirements set out by ICAR Canada. 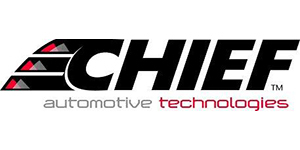 To maintain this certification our technicians continually complete training on a yearly basis, keeping them up to date on the newest trends and repair techniques in the automotive industry. Bodyworks is committed to protecting the environment which includes recycling all cardboard, paper and metals, and using only water-borne paint systems that reduce the production of VOCs and improve air quality. 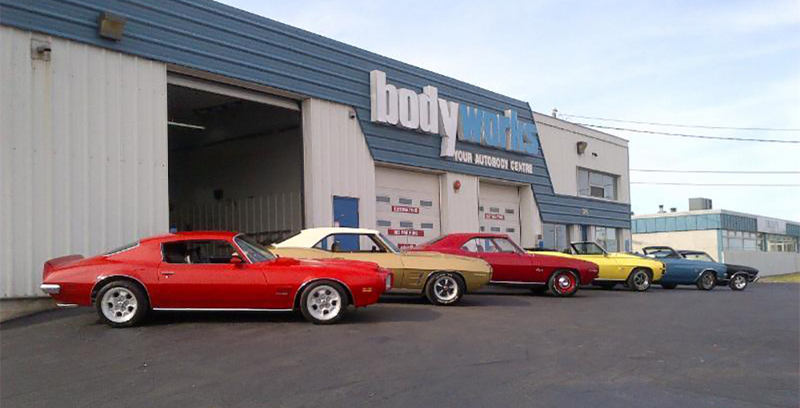 Bodyworks deals with all insurance companies and our staff is here to work with you throughout the claims process. 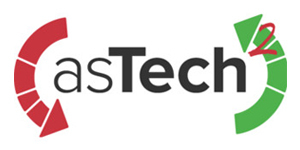 All of our estimates are completed free of charge and by a Nationally Certified Redseal Journeyperson Tecnhnician. 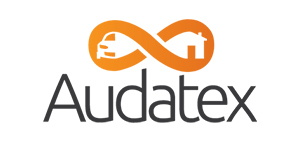 Once we complete a comprehensive repair estimate our appraiser will discuss with you your options for repair. After you've been in an accident, you need a body shop that can get your car fixed and back on the road as quickly as possible. Thankfully, our team is here to repair everything from minor dents to major structural damage. 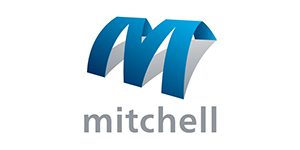 If your repair is light, or if you require significant mechanical repair – we have the capabilities and equipment to take on any job, big or small. We offer full painting and premiere color matching, using our state of the art Axalta© colour scanning and mixing system. Our facilities are equipped with paint booths to ensure the accuracy and quality of our work and your satisfaction. 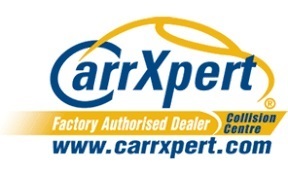 We even offer Complimentary Detailing to all our customers to finish of their repairs. We have a rigorous quality assurance phase to ensure our work. We work with you from beginning to end to make sure that your vehicle is fixed to its Pre-Accident condition.